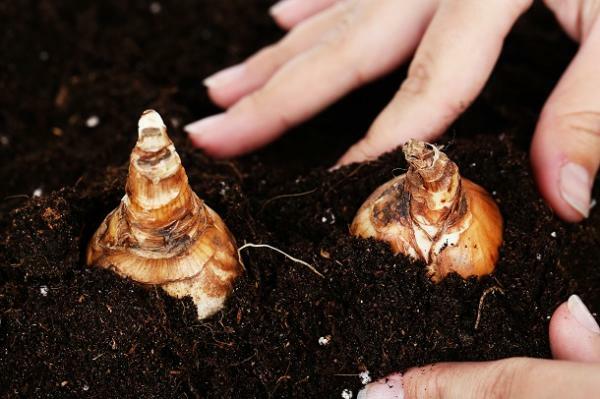 Learn how to make your garden more beautiful with summer bulbs, what types grow well in Colorado, and how to plant and care for them. No registration required. Our adult gardening club meets monthly and gathers a group of enthusiastic green-thumbs who are eager to learn more about gardening through workshops and hands-on demonstrations. We invite you to join us!